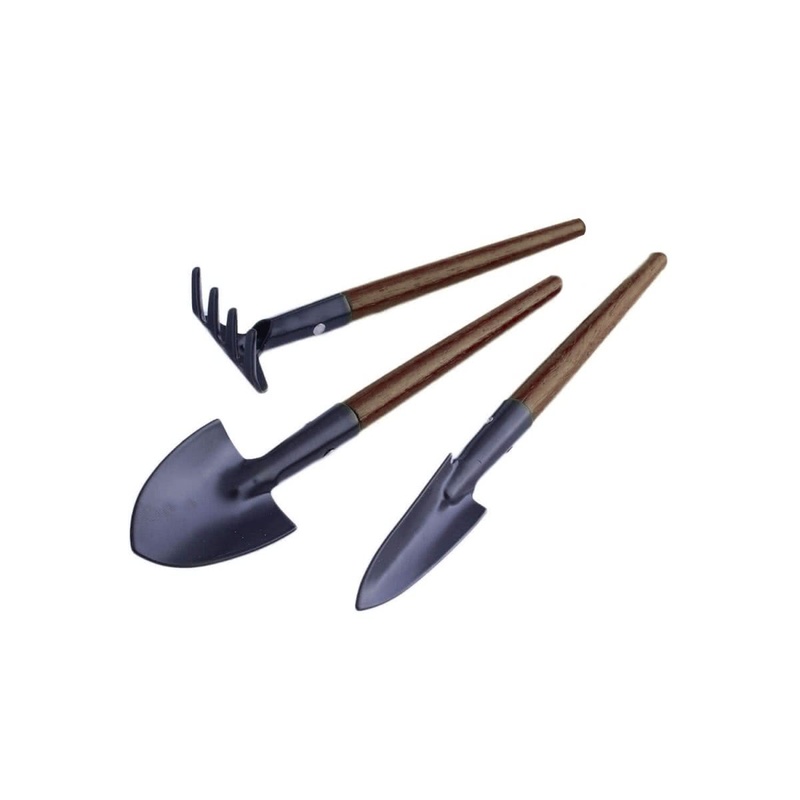 Pyramid Mini Garden Bonsai Set is the ideal combination of tools for the careful maintenance of Bonsai Plants in pots. 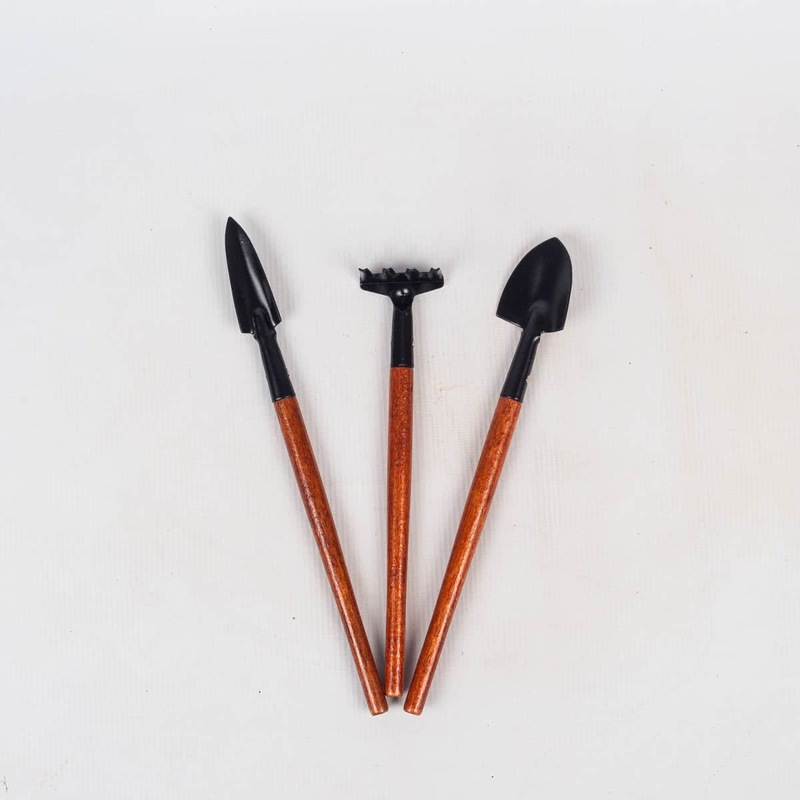 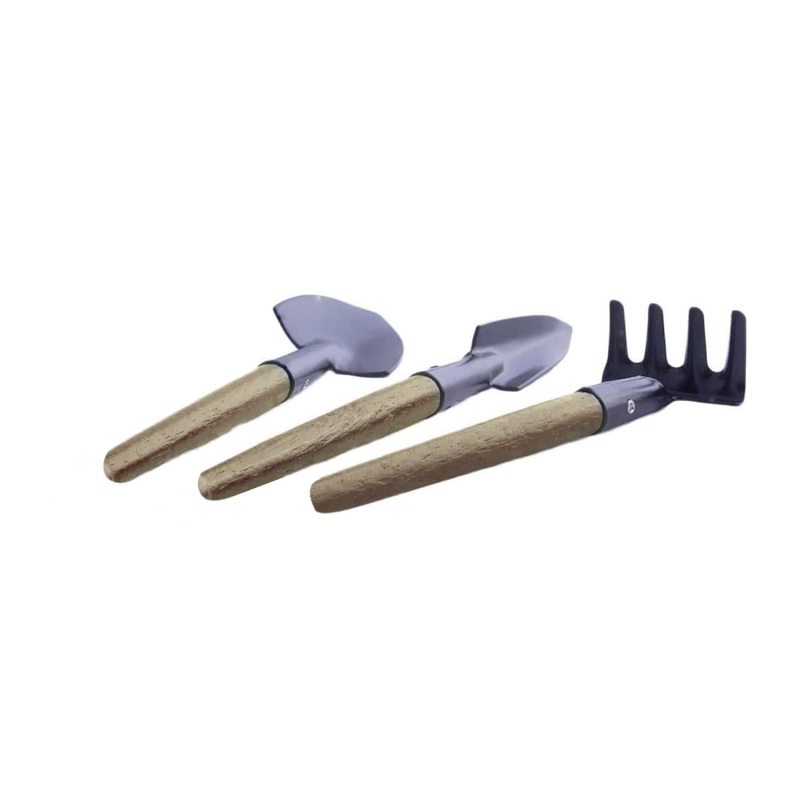 It consists of a mini trowel, a mini transplanter and a mini cultivator . 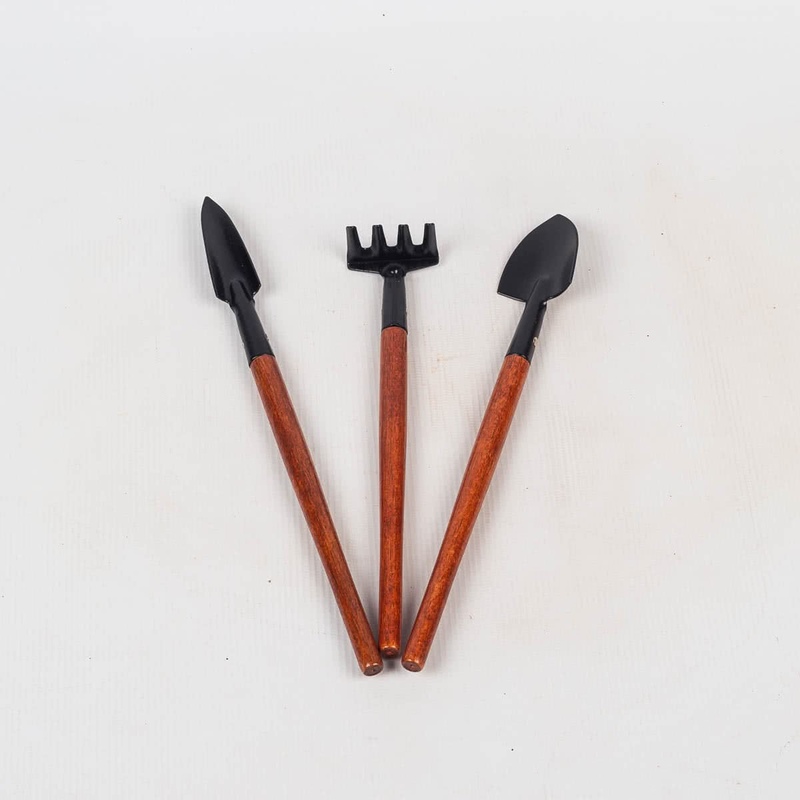 All these tools are equipped with an auto-black steel blade and a wooden handle for an easy and comfortable grip.